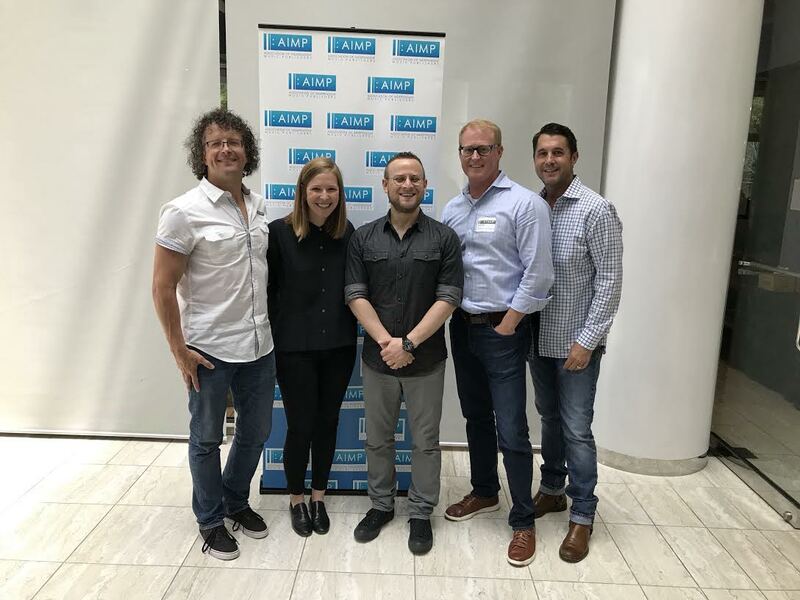 Pictured (L-R): AIMP Nashville Board Member Tim Hunze (Parallel Music), Lindsay Rothschild (YouTube, Songwriter & Publisher Relations Lead in North America), Eric Knapp (YouTube, Music Publishing Partnerships in North America), AIMP Nashville Executive Director John Ozier (ole), and AIMP Nashville Board Member Michael Martin (ASCAP). AIMP Nashville held the Creating A Home For Music On YouTube event on June 27, at ASCAP’s Nashville office. The event featured a presentation from Lindsay Rothschild, Songwriter & Publisher Relations Lead in North America for YouTube, and Eric Knapp, Music Publishing Partnerships (North America) for YouTube, that provided a look at how YouTube is helping songwriters and producers showcase their portfolio of work to connect with fellow musicians and fans. Attendees gained an understanding of how rights management works on YouTube and learned about strategies and resources they can use to build a presence on the platform. 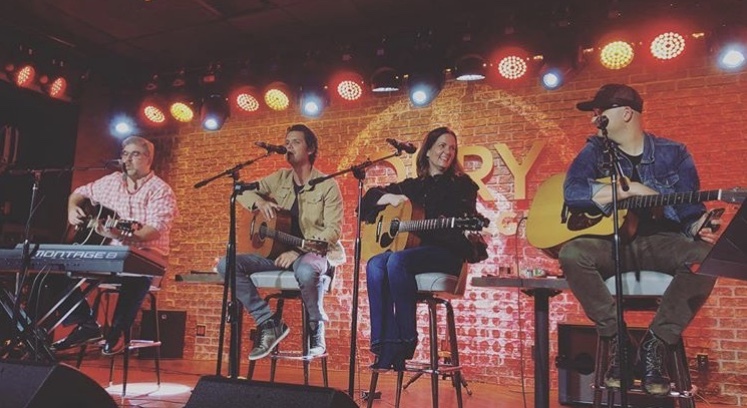 Steve Moakler made his debut performance at Time Square’s Opry City Stage on Friday, June 22, where he performed alongside Barry Dean and Luke Laird. Grammy-winning singer-songwriter Lori McKenna was a surprise guest as well. Inspired by Country Music Hall of Fame member and lifelong ASCAP songwriter Don Schlitz, who performs every week at Room In The Inn, ASCAP features songwriters to perform at the shelter once a month throughout 2018, while ASCAP staff volunteer to serve the guests. 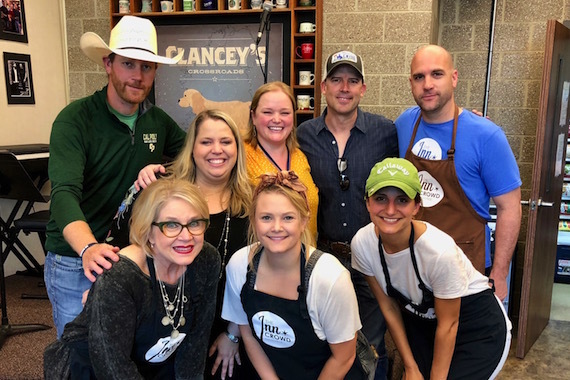 In June, the series featured hit songwriter Trent Willmon and songwriter-artist Chancey Williams. 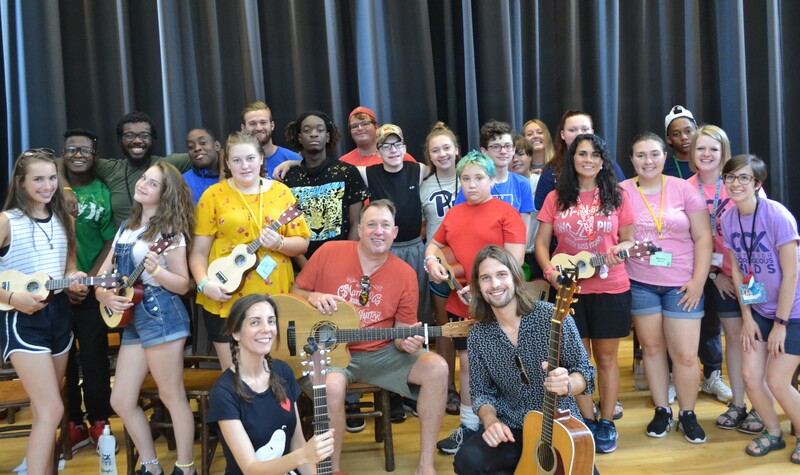 ASCAP’s Suzanne Lee and Robert Filhart, and Carnival Music’s Emily Furman and songwriter-artist Hailey Whitters, served the Room In The Inn guests alongside staff and volunteers. Pictured (L-R): Deva Newman, SVP, Creative at Paramount Network & TV Land; Frank Tanki, General Manager, CMT & TV Land; Nico Tortorella, actor/author; Cody Alan, CMT Personality; Kevin Kay, president of CMT, Paramount Network, & TV Land. 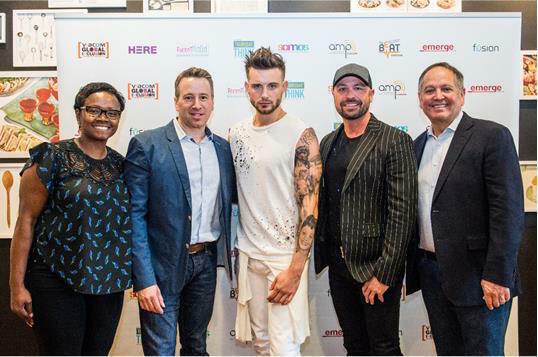 Emerge hosted a special Pride Q&A and screening with star of TV Land’s Younger, Nico Tortorella on Wednesday, June 20. The conversation was moderated by host of CMT Hot 20 Countdown, Cody Alan. The two discussed the show, gender/sexual identity, and All of It Is You, Nico’s new book of poetry. Phillip White, Susan Ruth and David Myhre Attend “Highway to Healing” music program at The Center for Courageous Kids in Scottsville, KY during Blood Disorders, Oncology and Juvenile Arthritis week. Award-winning songwriter Phillip White, singer-songwriter Susan Ruth and artist/musician David Myhre journeyed from Nashville, Tennessee to Scottsville, Kentucky, to participate in The Center for Courageous Kids’ (CCK) “Highway to Healing” program during Blood Disorders, Oncology and Juvenile Arthritis week. 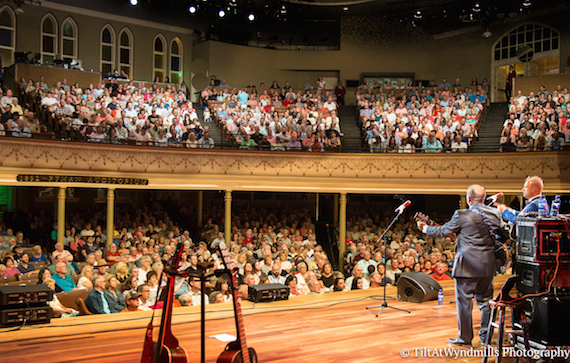 Grand Ole Opry Stars Dailey & Vincent returned to the famed Ryman Auditorium in Nashville on Thursday, June 21, and for the fifth time in a row performed before a sold-out audience.